According to recent studies, tablets are on the decline and laptops are rising once again in 2015. Chromebooks are among the laptops which are selling very well. The fact that the Chromebook is growing in popularity, doesn’t mean consumers are looking for cheap laptops. Instead, they are looking for performant computers. The sales are growing for both personal and business domains. 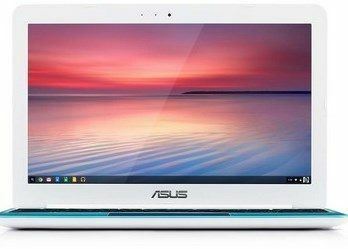 After Samsung launched its first commercial Chromebook, the research groups reported this summer’s sales of the Chromebook exceed sales of the Windows notebooks, passing the 50 percent market share threshold. 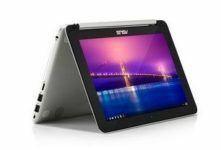 According to NPD, a retail research group, Chromebook sales through the U.S. Business to Business (B2B) retailers and resellers increased more than 40 percent during the first half of 2015. This increase kept overall Business to Business PC and tablets sales from falling altogether. 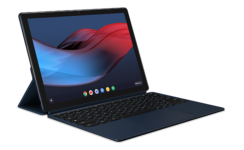 Last year, Google OS-equipped Android and Chrome devices saw a 29 percent increase, but those numbers are due primarily to Chromebook sales. At the same time, Apple devices, such as iPads, dropped by more than 10 percent. Windows laptops and desktops declined by 8 percent in 2014. 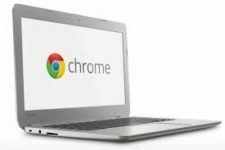 Today, with an overall 43 percent sales increase, Chromebooks are the best seller in the notebook market for B2B corporate clients. However, Apple MacBook sales have also increased by more than 25 percent, while Windows laptops grew 3 percent in the first half of 2015. However, they declined by 8 percent last year). So, what do these numbers tell us? The PC market is not dead, and tablet sales are still thriving. Information technology pros and all kinds of businesses are still buying laptops, mostly Chromebooks. 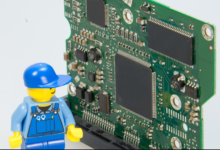 However, the notebook, a functional and affordable device, remains the device of choice for purchasers, with sales volumes more than triple that of tablets, even when tablets are on the decline and laptops are rising. We’ll see soon if Chromebooks will be able to win in every domain. Actually no matter if someone doesn’t understand what Chromebooks actually represent on the market. Afterward many of us will change our opinion and switch to this small device which however is suitable and answers most of our needs.